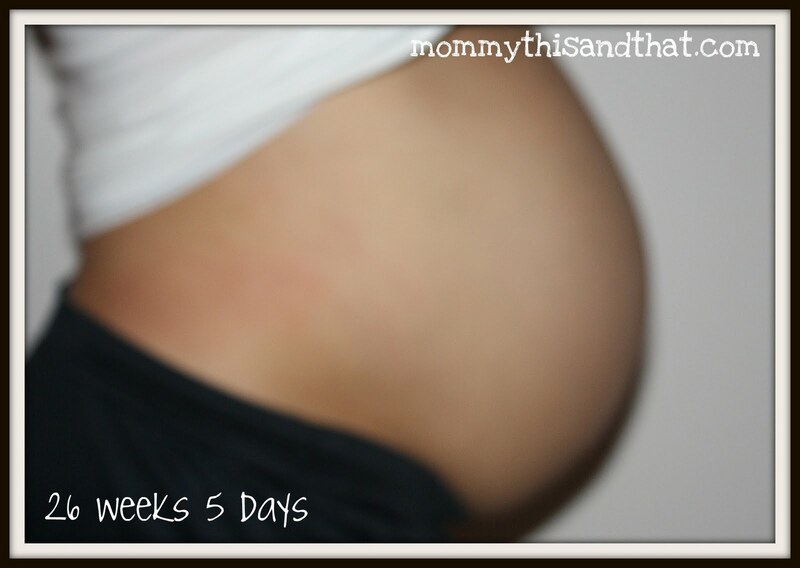 Each week we are closer to your arrival and each work I grow more worried about how I will handle it all. I really hope you are a quiet baby, who loves to sleep. Even better maybe one that loves to sleep in her crib. Your brother liked to sleep...but in my arms or on my chest. With him and you...well, I will have quite the battle on my hands. You are always quite active! Trying to throw your weight around in my belly makes for some uncomfortable afternoons and nights. Are you having a party? You didn't ask permission. But I'll let it slide because you did seem to help with the heartburn this week. Names...we think we found one we may like. Only we aren't telling...not yet. I'm still trying it out to see if I truly like it. Spencer can't get enough of kissing and hugging you. Can you hear him? Can you feel him? I think he's going to be a great helper. As long as he isn't throwing a tantrum.